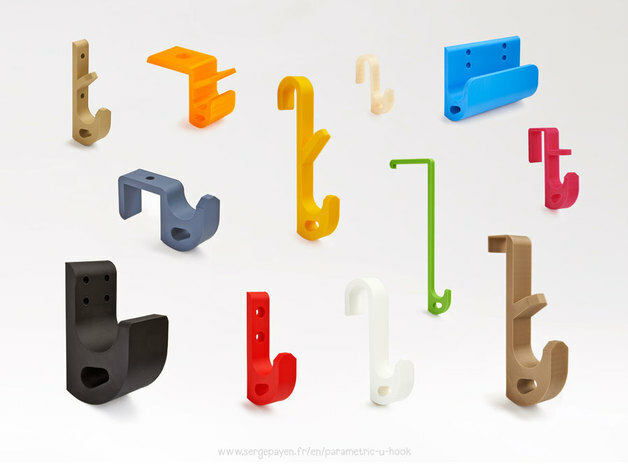 To receive full credit your final project/print MUST be original (your work) and functional. 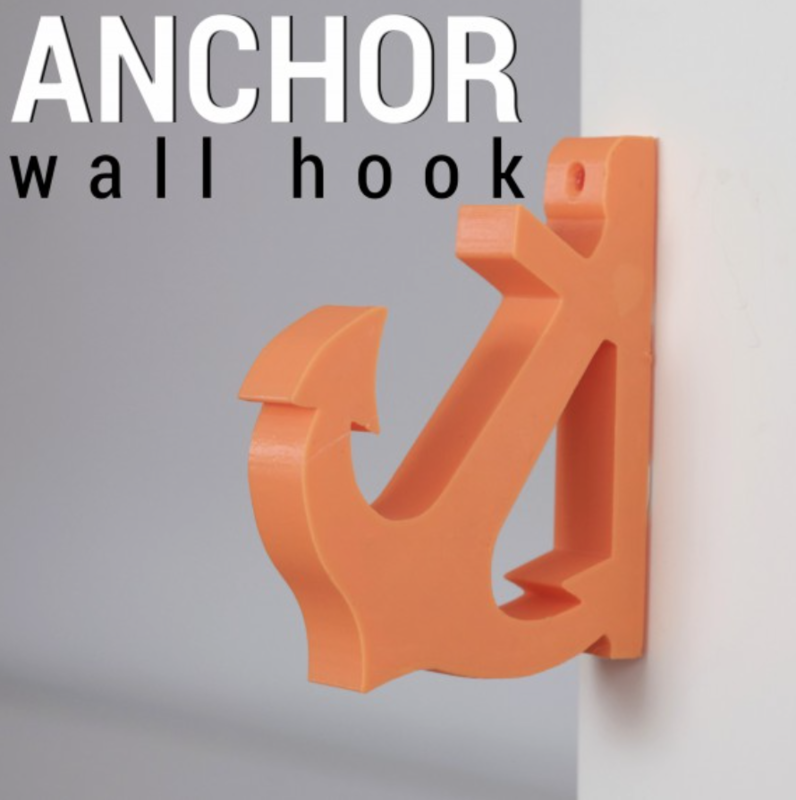 Create 2 original Mini Wall Hooks. 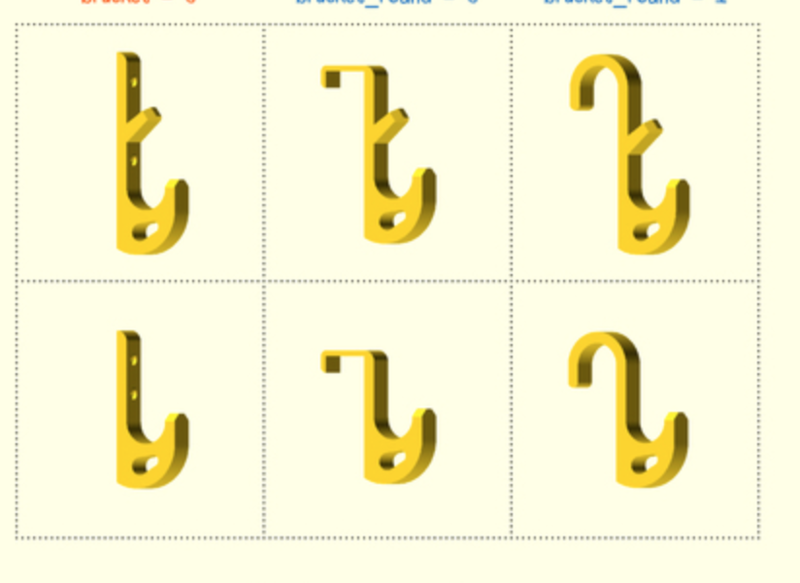 Use paper and pencil to do a rough sketch up of your drawings before using Autodesk Inventor. 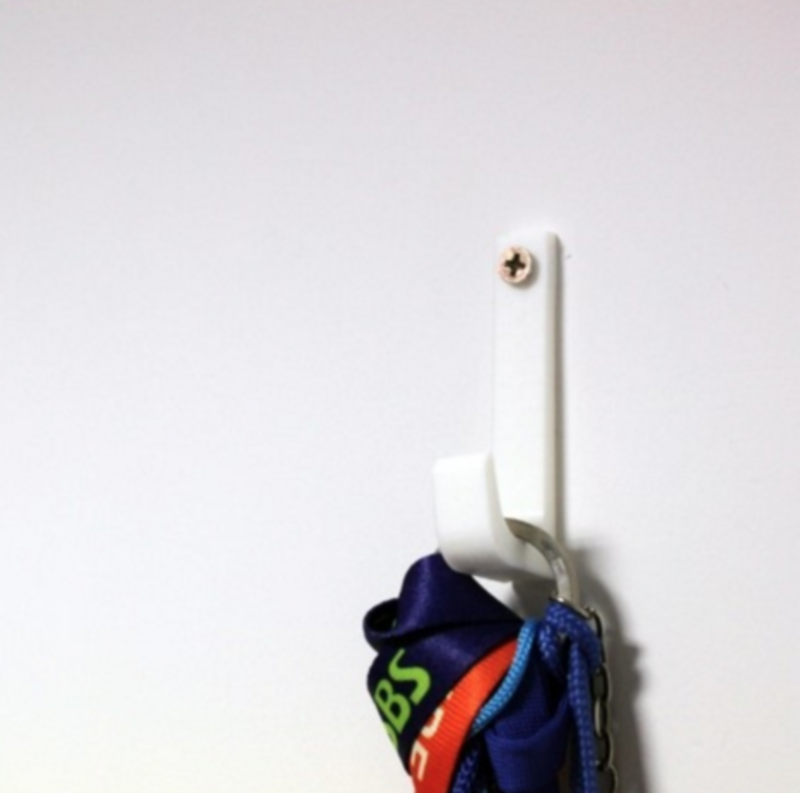 Identify your finished hooks your name or initials. 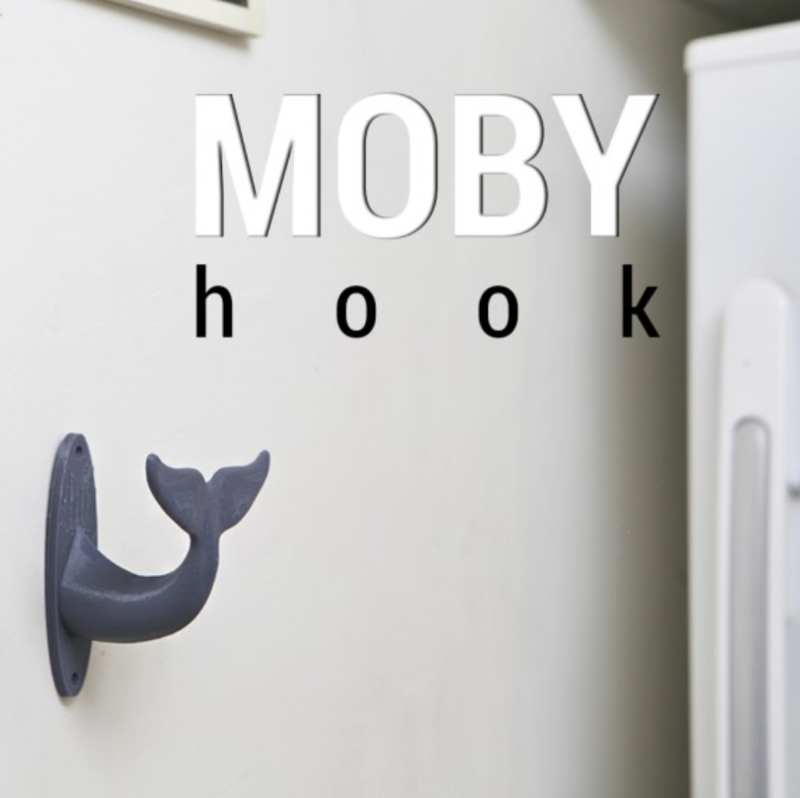 Print at least one of your wall hooks.